He was born in Braco, Scotland the son of John Hay and joined the 16th Light Dragoons as a cornet on 10 June 1795. He was subsequently promoted to Lieutenant on 4 March 1795; to Captain on 28 February 1799; to Major on 2 January 1812 and to Lieutenant-colonel on 18 February 1813. During the Peninsular War, Hay was present at the battles of Vittoria and the Nive for which he received the Army Gold Medal with one clasp.He had his arm broken at the Battle of Salamanca. In one engagement he led his regiment against the Lancers de Berg during which 70 enemy men and a squadron chief were captured. On 22 June 1815, on the recommendation of Wellington, he was appointed a Companion of the Most Honorable Order of the Bath (CB) for his services at Quatre Bras and Waterloo. 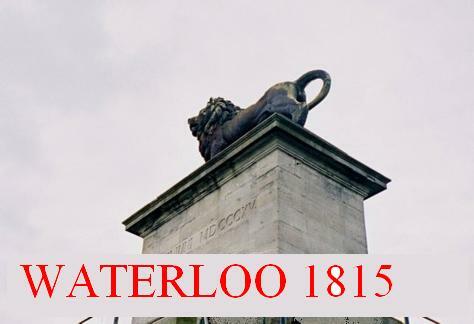 He was so seriously injured at Waterloo that he could not be moved from the field for eight days.